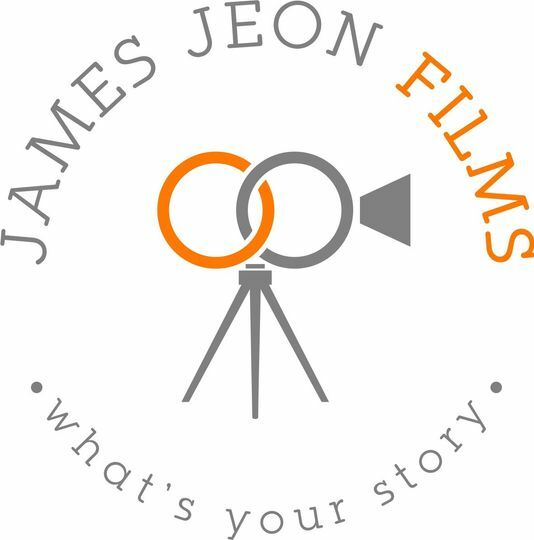 James Jeon Films is a boutique wedding videography company that captures your special moments through beautiful imagery and storytelling. 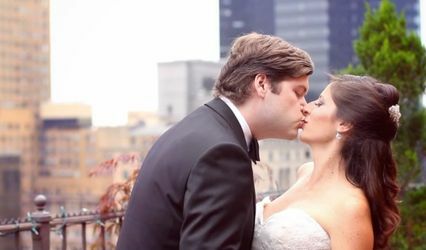 Wedding video is our primary focus and we partner with other talented professionals in the industry to do your day. Whether you are getting married in NJ, NY, California, or any other place around the world. we will be there to witness and help you document your very special day. We will travel the world to tell your story. Clients often tell us that they are always amazed how we were able to capture all those moments without being noticed. They call us the Ninjas. Our focus is on you and if you are looking for a wedding memory that will last a lifetime, give us a call and find out what we can do for you. DO IT, NO QUESTION. James and his team were an absolute pleasure to work with. He traveled all the way from New Jersey to Florida for our big day. He is extremely attentive and prepared, as well as friendly and professional. Although he was present throughout the entire getting ready process, he was never in the way and was an incredibly comforting presence to have around. 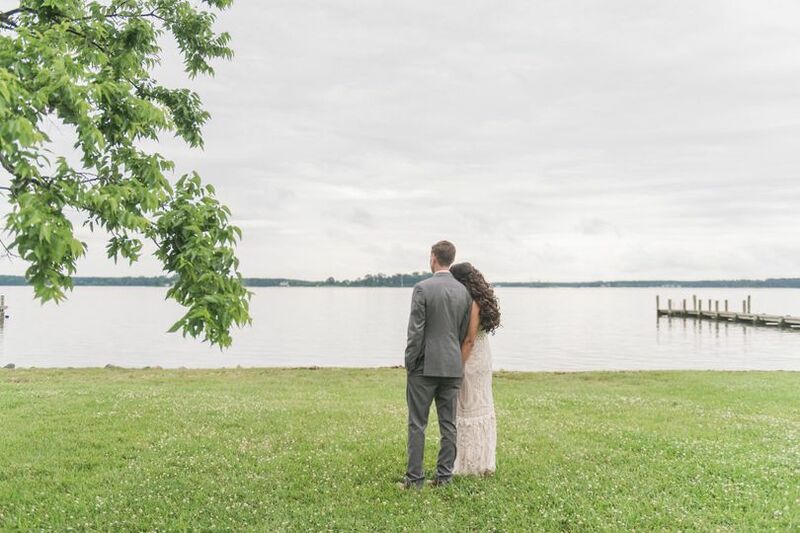 We just received our wedding highlight clip not even two weeks after the ceremony and were nothing but amazed at how beautiful it turned out. Not only was it authentic, it was top quality. 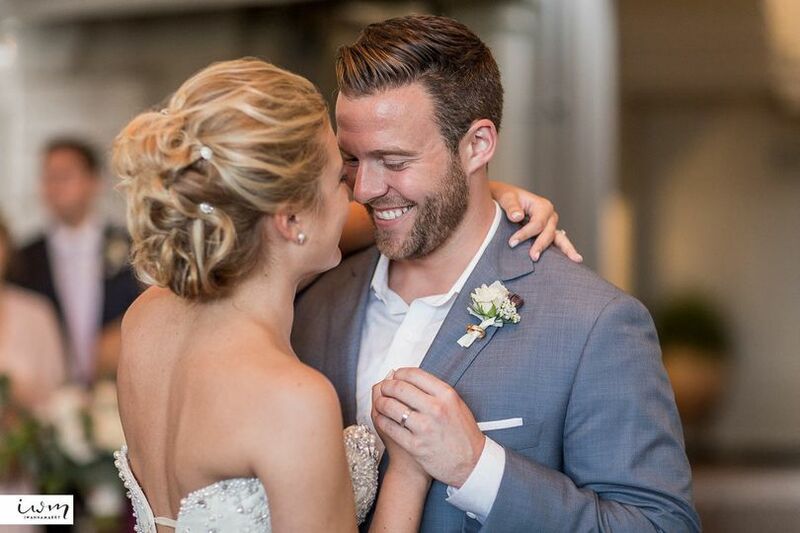 We are so glad to have hired James because now we get to relive our special day whenever we want! My (now) fiancé elicited the services of James and his Team for the surprise proposal he was planning. As this was a surprise, I did not have much insight to the pre-planning / coordination portion, but can speak to the execution / overall deliverables. Needless to say, meeting James and watching him create his magic was an amazing and seamless process. As the person who was on the receiving end of the surprise, I was extremely impressed by how smooth, kind and efficient James and his team were. 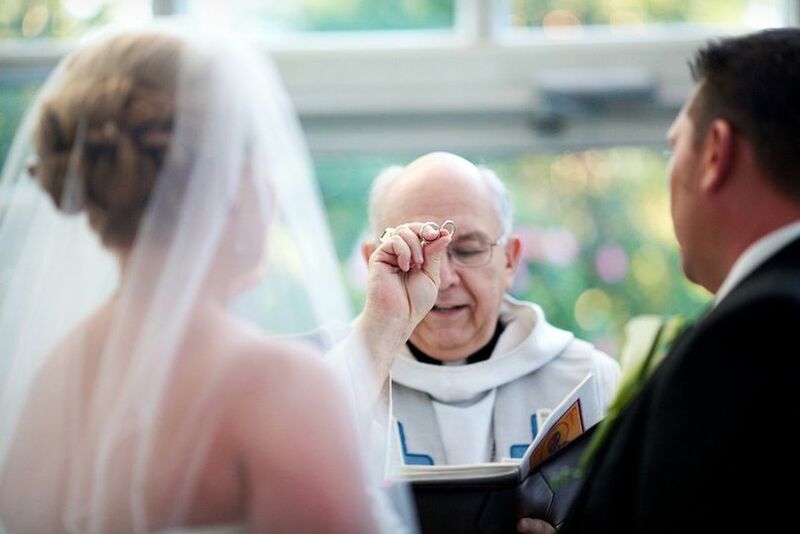 Unlike some of my previous experiences at weddings / events, nothing was forced or contrived -- no photographer screaming at you to pose, or act unnatural, but instead James and his team simply enhancing and capturing the overall experience. Their professionalism and courtesy were further bolstered by their friendliness and care - it honestly felt like we were just with good friends. The turnaround time from the event to the photographs / video was surprisingly fast. However, the quick output did not compromise on quality, because the photos and video were both fantastic. We received a myriad of compliments from our friends and family who were awestruck by the expertly designed, high-quality video. Overall, my fiancé and I could not be any more pleased and thankful to James and his team for their amazing work and involvement on our engagement. I would honestly recommend their services to anyone who wants to truly capture the magic and love on their special day. Thanks to James and his team, my fiancé and I can relive those happy moments forever - and that is simply priceless. We can&apos;t say enough about James and Frances. We absolutely love working with them! They are probably the most professional and experienced videographers that we know. We&apos;ve booked several weddings with them now and our chemistry is great. No one gets in each others way, and we love seeing the results of their work. They also have great personalities which is so helpful during a long wedding day. Seriously, don&apos;t think too long and book them! You&apos;ll be so happy you did. An excellent talent with a keen eye for detail and capturing the joy of your event. 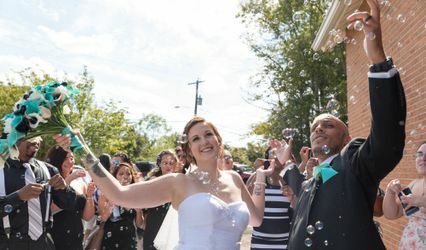 I&apos;ve been happy to work with them on several weddings while I was in NJ and found them most professional. It is always great when you can work with other talented folk who respect your position as officiant and at the same time meet the expectations of the couple.